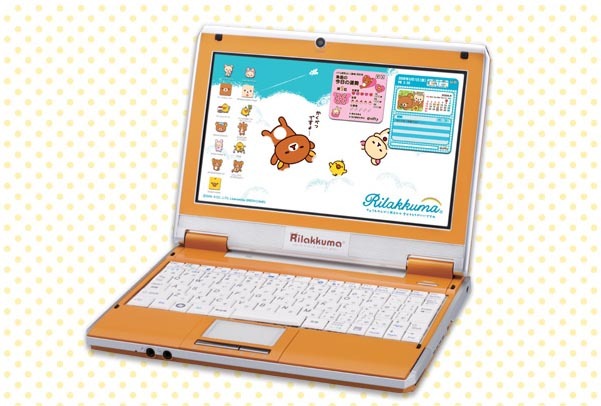 Bandai Networks has released a notebook PC for kids based on the popular San-x character, Rilakkuma. More Rilakkuma information here from shibuya246 site. The Rilakkuma Mobile Note PC will only be sold in Japan. 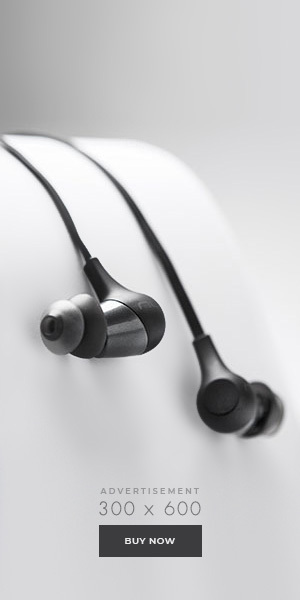 Orders are able to made from today on via LalaBit Market’s online store with a price tag of YEN 79,800. The Rilakkuma Notebook is in addition to the February 2009 release of the Gachapin Notebook with similar specs. Both of these machines are limited release models. Would you buy a character branded PC? Which character would you buy? Thanks to Baka Brain on Twitter for tipping me off about this PC release. Much appreciated. Love it! Shame it’s not a Mac though. A new product for Rilakkuma to endorse=EPIC WIN! Now he needs to get his own blog,you'll have to help him right? I'll be the first to sign up. Rilakkuma: World Dominator! To bad it's only available in Japan though. I still want one though. I think it will be limited to 500 units so it's going to sell fast. Maybe a Rillakuma theme you can download for windows would be good. yeah a rillakuma theme would be great. I like the case, if it could be purchased separately I would order it straight away. However i think 79000 ¥ for a netbook is a little bit expensive even if its a limited edition, don't you think so? 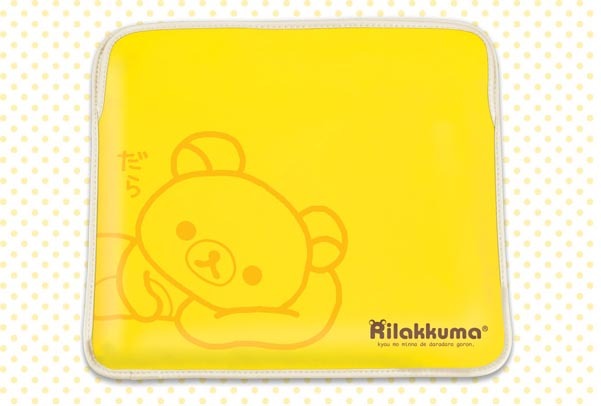 New UMPC featuring Ko-rilakkuma has been announced. Now supporting tablet functions!